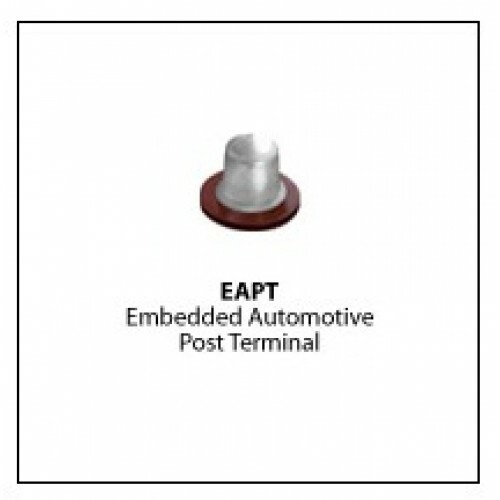 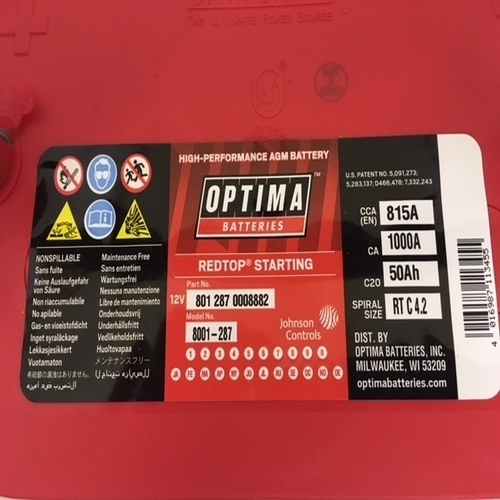 OPTIMA® REDTOP® RTC 4.2 Ultra high-performance SPIRALCELL TECHNOLOGY® AGM (absorbent glass mat) battery with reliable cranking power for your auto, car or truck and twice the life. 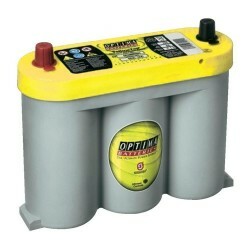 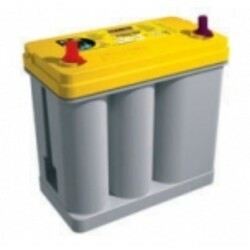 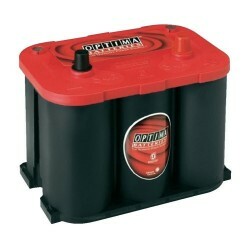 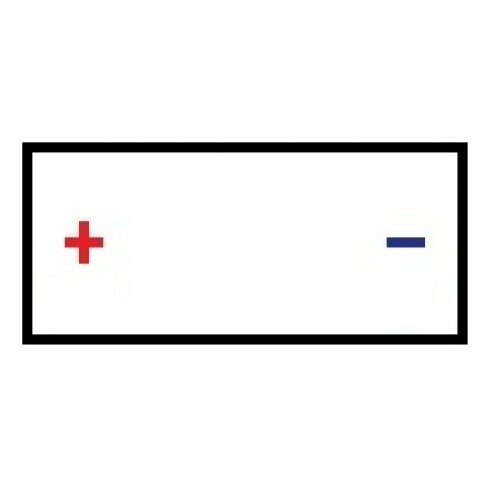 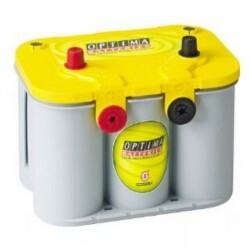 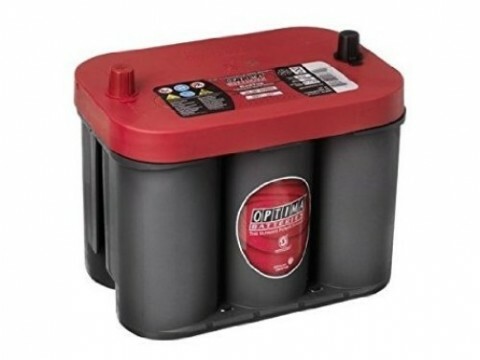 The OPTIMA® REDTOP® will outperform and outlast traditional batteries in demanding cranking/starting applications. 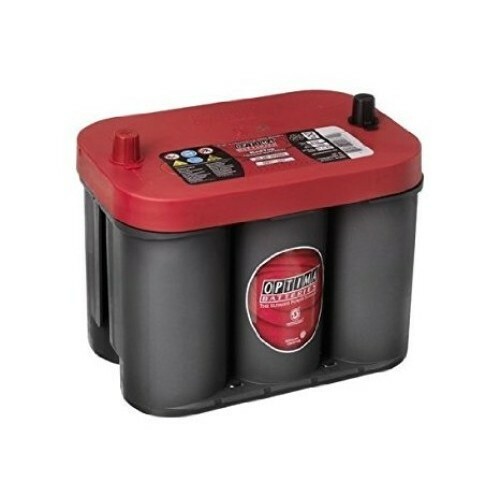 The ultimate high-CCA starting battery for vehicles that have alternators capable of keeping up with all electrical loads.